The most gruesome accidents have continued to be recorded along a highway junction known as UNIZIK junction in Anambra State capital, Awka, notorious over the years as a death trap given that it is a downward slope and a major road leading to Onitsha metropolis from Enugu State. This must be why the Peter Obi administration constructed a pedestrian bridge to prevent pedestrians from crossing the highway the wrong way and risking road carnage. AN ADDRESS PRESENTED BY THE NATIONAL PRESIDENT, ASATU, DR JUDE A. P OKOLO, TO THE PRESS ON FRIDAY EVENING 28™ APRIL, 2017 AT THE ASATU SECRETARIAT, GOVERNMENT HOUSE AWKA. PREAMBLE: ASATU, acronym for Anambra State Association of Town Unions, is the umbrella body of he 179 communities in Anambra State as represented by the President General (PG) of each town. It was founded on 13th April 1996 by a legal luminary, the Late Chief Chimezie Ikeazor, Oboli Obosi (SAN). I am an indigene of Osun state. I am from Ile-Ife, the ancestral home of the Yorubas. So, whatever I am about to share with you is a product of personal experience and vast knowledge of the socio-political configuration of my state. I have to share this after deep introspection, although I am still deeply mourning the death of one of Osun's finest and colourful politicians of all time. 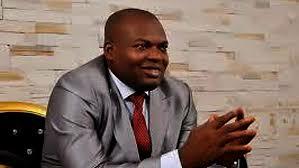 The member representing Anambra East and East in the Federal House of Representatives, Hon Tony Nwoye has stated the need for full involvement of youths in both federal and state governments, as that would improve efficiency and prompt service delivery. 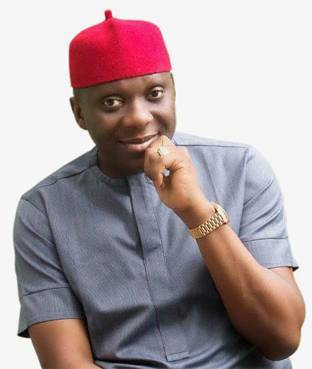 The All Progressive Congress, APC, gubernatorial hopeful has revealed the reason he joined the November 17 gubernatorial race in Anambra State as to clear what he called incumbent governor, Chief Willie Obiano's mess. 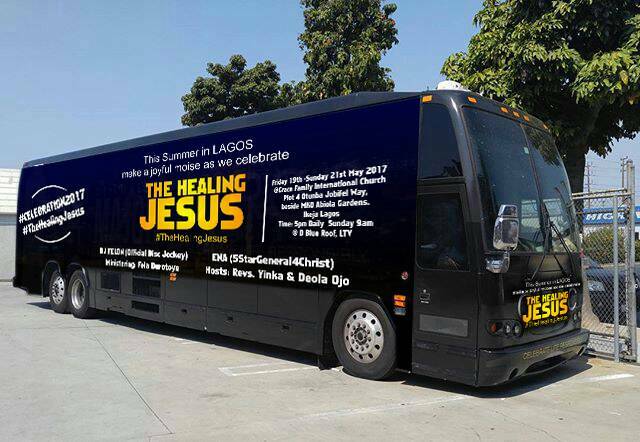 There must be a reason for having international evangelist, Fela Durotoye minister here twice in two months. Recall that Fela Durotoye made a teaching appearance at the International Youth Conference in April, where he promised to return in May with another VERY special package.